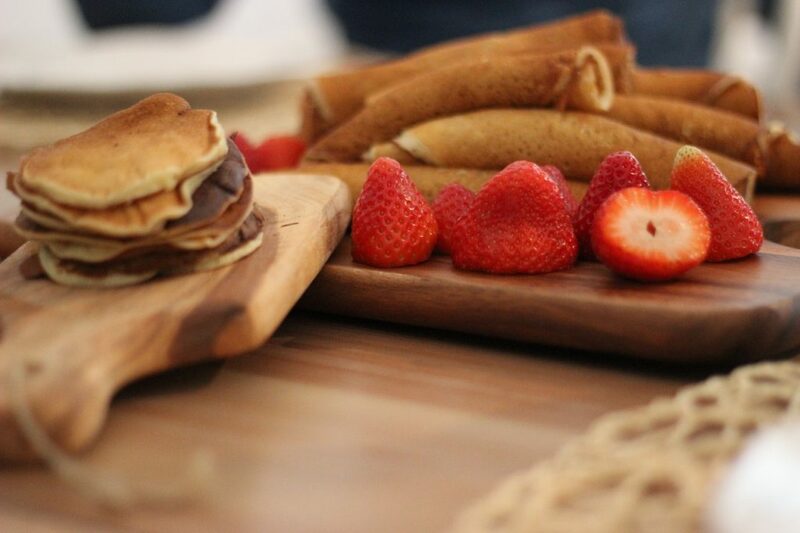 Let me tell you about tacos… I mean crêpes! Many teachers have enjoyed using the taco talk to help beginning students and their parents (and administrators!) understand what a novice-level, proficiency-based class is all about. This year I finally tweaked the document to be helpful to teachers of intermediate students. And then a French teacher contacted me for permission to change the “taco” portion to be more relevant to French students. Well, what a great idea! Thanks to Marci Harris and Wendy Farabaugh for their help with the novice and intermediate versions of this document for French teachers.